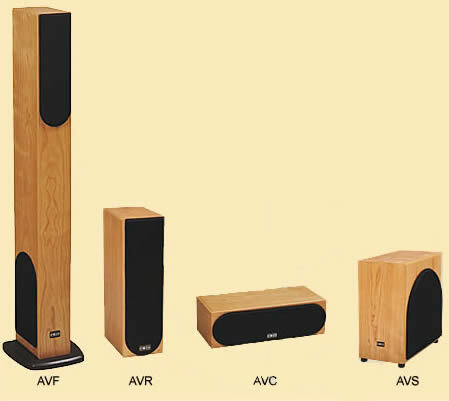 Now available for online purchase are our AVR and AVC models. The AVR we sell for £449.00 and the AVC for £249.00 GBP, both including postage within Europe. If you would like to purchase but are located outside of Europe. please get in touch for a quote. Revolver Audio Ltd. Registered in England and Wales No: 07241599.